Today marks exactly one year since Nichole Archer's abuser was first put behind bars. After she ran terrified out of their home, neighbors who heard her screaming as he beat her called the police. The abuse had gone on for 16 years, she says, but until that day, it had all been behind closed doors. He was bailed out a week later, and though she had a protection order, on June 14, 2017, he hid with a club in hand behind the garage at their apartment complex and then ambushed her, beating her within inches of her life. Neighbors who heard the attack rushed to save her, but her arm had already been broken, her skull fractured, and she lay bleeding out on the ground. They stopped the attack and then beat her abuser, who started crying for his own life, Archer says, and police finally arrived and took him away. 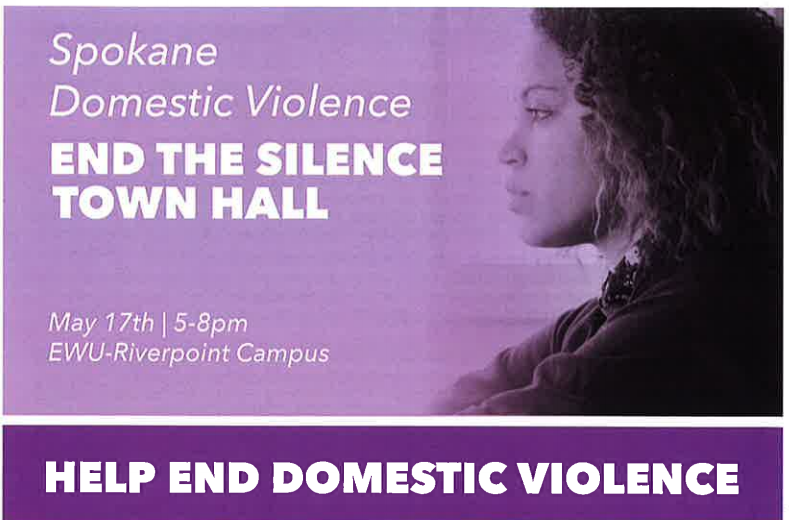 "I'm here today because you need to say something," Archer tells attendees at Thursday night's Domestic Violence End the Silence Town Hall, on the Eastern Washington University Riverpoint campus. "I'm here and have my life because of everyone else. Please say something, stand up and stop the silence." For years Archer says she didn't feel she could do or say anything to stop the violence in her relationship because her abuser isolated her and their sons from everyone else, including family. His threats of what he would do to them if she left were not empty, she says, as the June attack shows. Archer and several others sat on a panel organized by the YWCA Thursday night, May 17, to confront myths about violent relationships and speak to the realities for domestic violence survivors both in and out of the legal system. 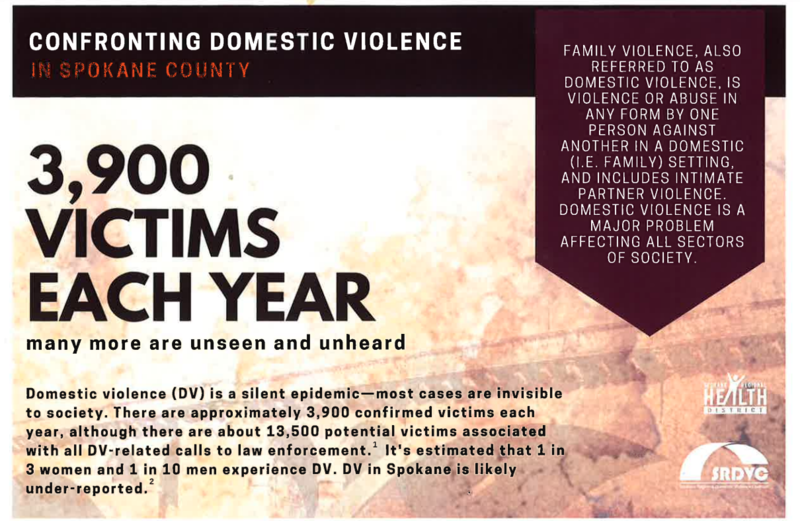 Domestic violence affects more than 3,900 victims in Spokane County each year, according to the Spokane Regional Health District (SRHD), and the actual number of impacted people is likely vastly higher. 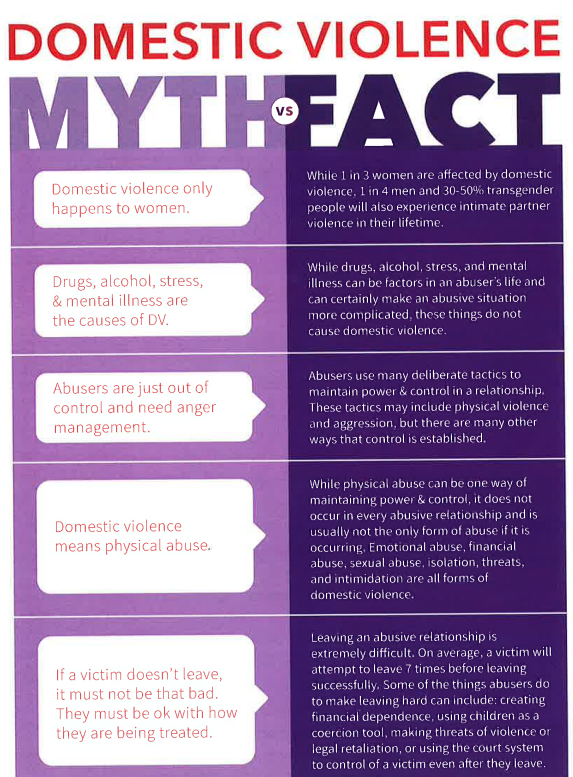 "Domestic violence (DV) is a silent epidemic — most cases are invisible to society," an SRHD factsheet handed out at Thursday's meeting states. 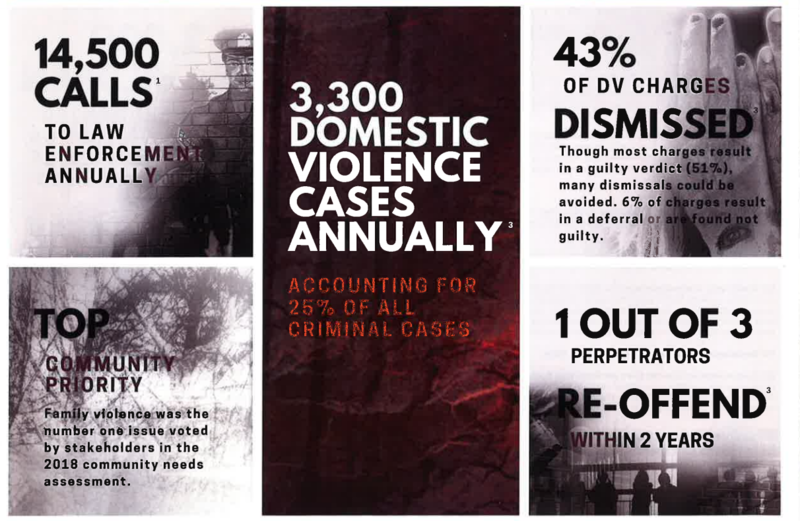 "There are approximately 3,900 confirmed victims each year, although there are about 13,500 potential victims associated with all DV-related calls to law enforcement." On the panel, Judge Patti Walker, City Prosecutor Lynden Smithson, Spokane County Sheriff's Office Major Crimes Detective Mike Ricketts and Spokane Police Sgt. Jordan Ferguson spoke to the limitations of the legal system and improvements that have happened over the years for domestic violence cases. Darby Stewart, a community victim liaison in the state Department of Corrections, Morgan Colburn, a victim advocate at the YWCA, and Courtney Pettitt, a victim advocate and pre-trial services officer with Spokane County, joined them to speak to common concerns and talk about how current systems could be improved. Some improvements have been made, such as training law enforcement in trauma-informed interviewing techniques, teaching kids at a young age about healthy relationships, improving reporting and making sure agencies are working together. But issues remain, panelists said. Consolidating cases and resources within one court and building, creating a domestic violence court that would handle all levels of DV cases. Improving communication between agencies. For example, ensuring that the courts or law enforcement agencies can check Department of Licensing files to see if someone has a concealed weapons permit or if they've been ordered to turn over any guns. Increasing resources for prosecutors, who Smithson says are even more overwhelmed than public defenders as far as case loads go; and for police agencies, who don't often have enough detectives to dedicate the time needed to fully investigate cases or confiscate weapons, Ricketts says. Breaking down the silos between child protective services, advocates and the criminal justice system to offer a family justice model, Stewart says. Reducing the time it takes to go from arrest to sentencing to strengthen the connection offenders make between the crime and the time they get, Ricketts says. If you or a loved one are experiencing domestic violence, the YWCA has a 24-hour domestic violence helpline: 509-326-CALL (2255). The YWCA also offers customized safety planning, legal advocacy, counseling and other services to those trying to get out of domestic violence.